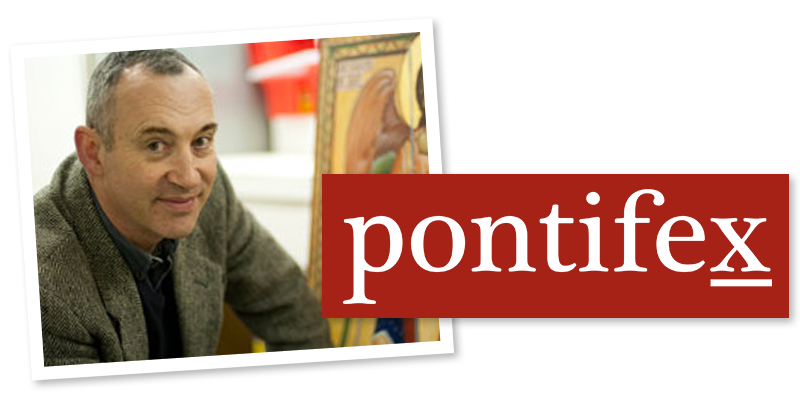 Here is the first of a series of 10 short videos (about six minutes each) presented by the architectural historian Denis McNamara of the Liturgical Institute in Mundelein. I had the pleasure of meeting him recently and sitting in on one or two of his classes. They were excellent. These talks introduce succinctly and well, I feel, some of the themes that I heard him talk about in his classes. He is a good and entertaining teacher and speaker and this comes across in the videos. 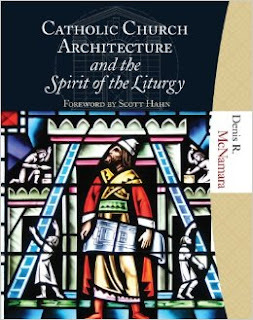 You can find more detail of the subject matter in his book, Catholic Church Architecture and the Spirit of the Liturgy. The corrollary of this has to be considered too: to what degree should we use aspects of contemporary architecture? How can we ensure that the form we are using connects with people today, while ensuring that we don't compromise the timeless principles that are essential to make it appropriate for its sacred purpose? You might say that what we want to do is to be able to innovate if necessary while avoiding the errors of modernism ('new always good; old always bad') or post- modernism ('anything is good if I think it is'). It seems to me that this is just the conclusion that Denis has drawn too. In this video he introduces the idea of the theology of form for architecture by which the church building becomes a symbol of the mystical body of Christ. You might say the church manifests the Church in material form and in microcosm, He refers to this as a 'sacramental theology' of architecture. In the nine videos that follow (which I will be posting weekly with a short introduction each time) he unpacks some important parts of this theology for us. If you are impatient to see them, you'll find them on YouTube! 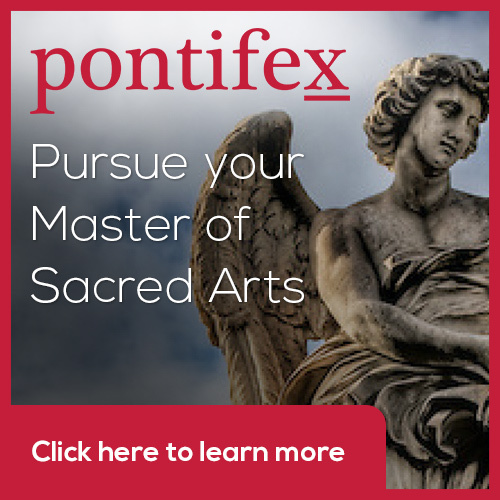 Newer PostWhat is the cause of the Pope Francis effect? It is nothing new. On the contrary, it is his conformity to tradition!